By this last module, we desire to demonstrate and investigate every aspect of real life version of our project assuming its potential clinical use. Therefore, we questioned the important features of a clinical method such as its utilization, the way it applied, the management and termination in case of necessity. Afterwards, we brainstormed new ideas about how we achieve these obstacles and how we can convey these into realities. First of all, we have to decide how we apply our treatment onto the patient. As we aim to modify our own body cells, a way to implant this new designed “familiar” cell into our cellular environment is a must. New scientific approaches and fields have been proposed, widening our perspective and allowing us to acquire possible application methods. 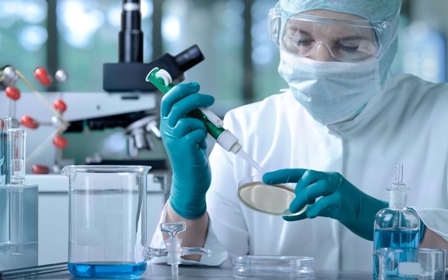 Gene therapy and tissue engineering are two of these approaches. Gene therapy, along with cell therapy industry, has a variety of practicing techniques and gives us the opportunity to tune in with how long the modified gene is able to survive in our engineered cells. Gene therapy uses the techniques from plasmid transfection to genome editing. This is a clear reminder of how the route of application affects what we receive for the treatment. On the other hand, tissue engineering is another field which is related to our project. It includes the principles of constructing a tissue or sometimes a complete organ in vitro, maturing it enough to ensure that it is able to survive inside the body as well as re-implementing the tissue been built by the body’s own cells and regulating its biologic activity from outside until it adapts to the conditions inside. 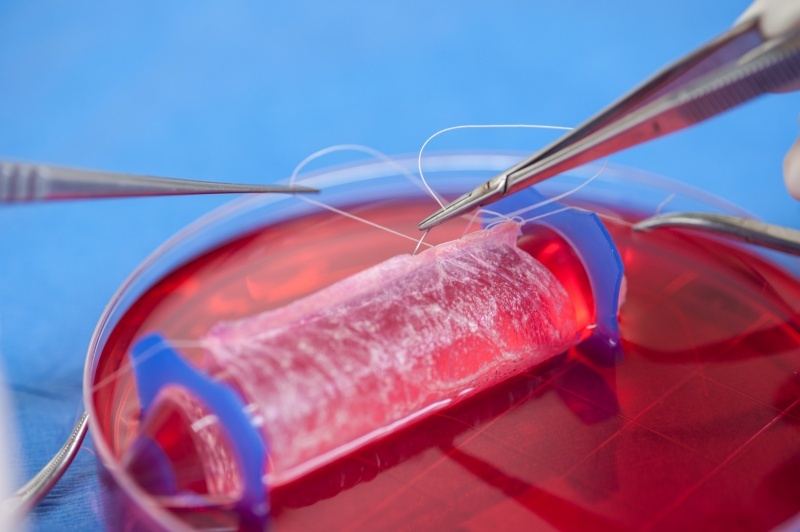 In vitro process may also use the benefits of synthetic biology by modifying the body cells and architecting the tissue via using these new cells. Another thing we have to evaluate is how we can make it possible to manage the treatment, even, to terminate if it necessitates. For a clinician, allowing full control over the management of treatment is very important and sometimes vital. The nature of pharmacology obliges to embrace the information of how a drug diffuses through the body, its metabolism, excretion and what kind of side effects it has a possibility of generating. In some cases, the termination of treatment is a must to protect the patient’s life; therefore in the course of proposing a novel treatment, addressing such a utility can be critical. Clinician must also monitor the progress of treatment, how successfully it continues, if there is a problem threatening patient’s life etc. The determination of continuing or terminating the treatment can be conducted by well monitoring and case management. Because of the limiting nature of knowing how the cell would behave in the unpredictable cellular media, we have to add a system that will allow us to monitor the efficiency and the duration of our treatment. Therefore we have considered that “inulin” can be produced within the cell by synthesizing the required enzymes presenting in the production pathway. The blood level of inulin and the increases/decreases of this level will give hints to a clinician about the course of our treatment. 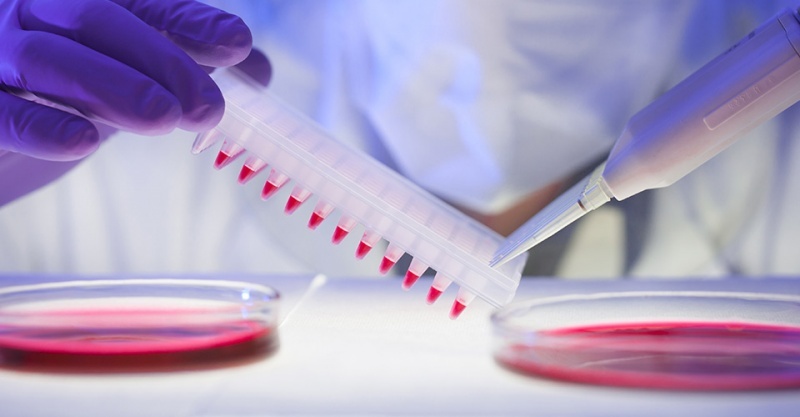 This method also makes it possible to determine whether the termination of our treatment has been a success by measuring if the inulin level has reached zero. 1)Economical: According to our research, once a person had a heart attack, the standard treatment cost about 4000$ and had a transient ischemic attack (brain ischemia or stroke), this expense increases to 6000$. Later in the process, due to the increased risk of a recurrent heart attack in a patient with heart disease, this cost can be re-paid. Besides, if a patient had a heart attack in a time period in his/her life, the estimated risk of having a second one is 95%. In that case, the treatment cost may increase and multiplied. (For the second attack, it grows into 12.000$ and for the third it becomes about 20.000$ without concerning the medication therapy which could long until the end of lifetime.) In the case of our project, it is planned to be implanted via gene therapy at a cost of $ 25,000 to the plan. Considering its protective effect before the actual attack occurs, our treatment can become cost-effective in the future, besides its beneficial features apart from current therapy methods. 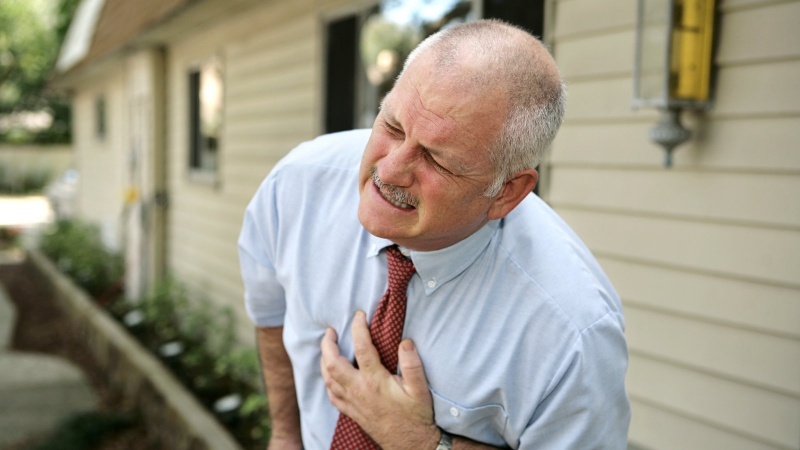 2)Frequency of repeat: Heart attack, after being once a year, 95% of likely happen again. Based on the occurrence of a heart attack, additional attacks increase the risk of death. In case of stroke, the risk of recurrence within 1 year after passing the first is 14% within 5 years. Nevertheless, 40% identified as likely to be seen again. 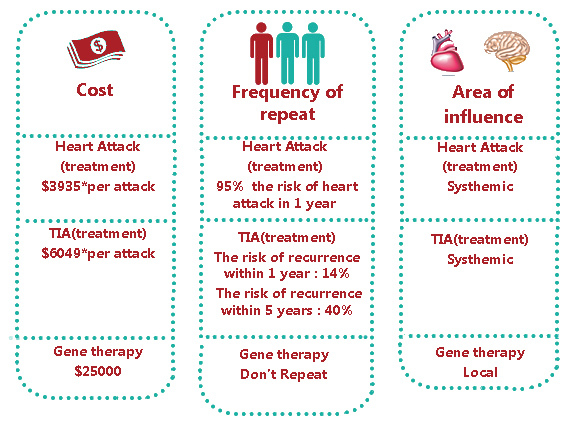 In our project, we do not have the risk of recurrence at the end of gene therapy. 3)Area of Influence: The current therapy options use invasive and systemic effective medications which may sometimes cause deathly complications and threaten patient’s life. Additional side effects can be observed decreasing the quality of life of patient. 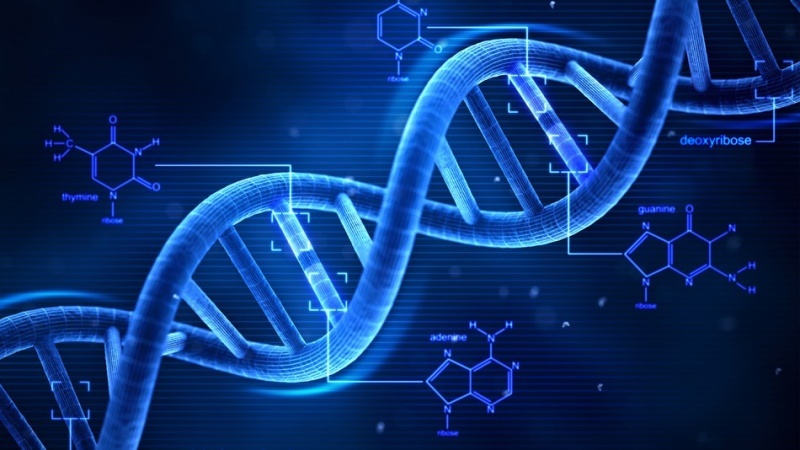 Our local gene therapy is unlikely to affect other organs.